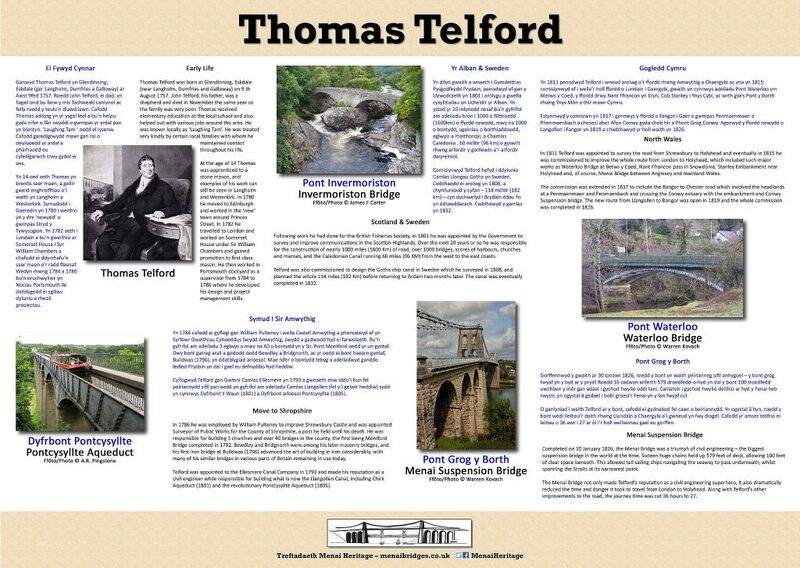 This page displays examples of some the design work I’ve done in page layouts for books and producing banners, posters and displays. 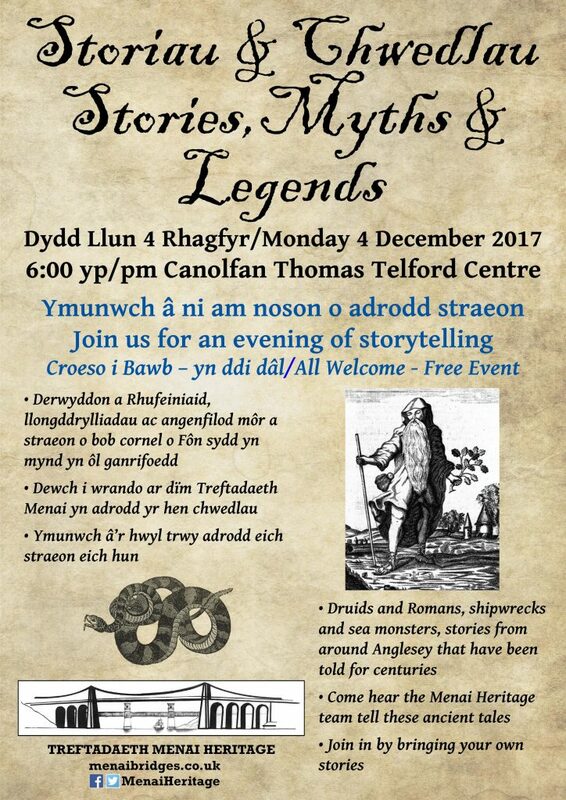 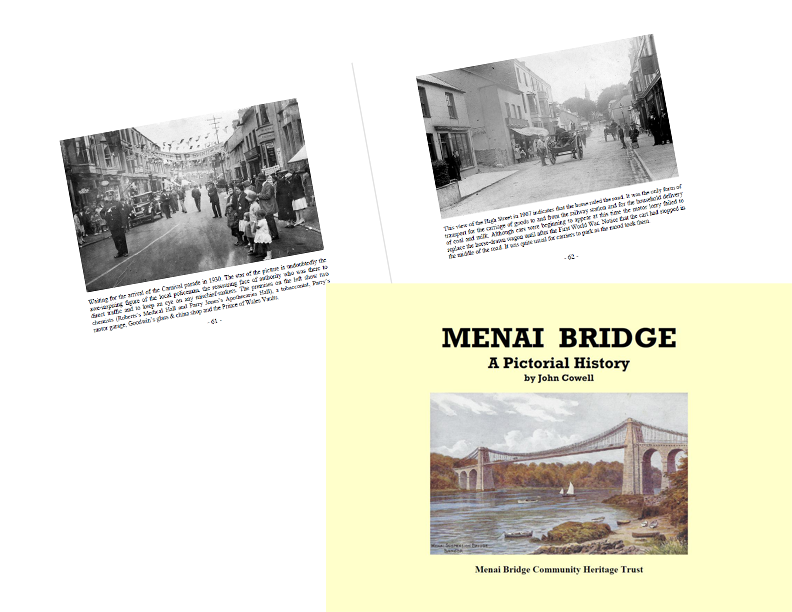 An Historical and Descriptive Account of the Suspension Bridge Constructed over the Menai Strait in North Wales – Menai Heritage, 2019, ISBN 978-0993235122. 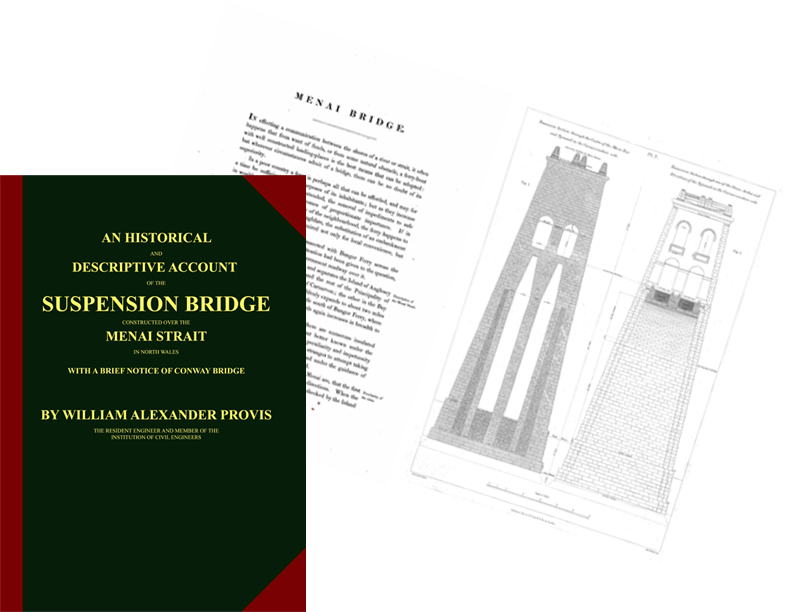 A facsimile edition of an 1828 publication by William Provis. 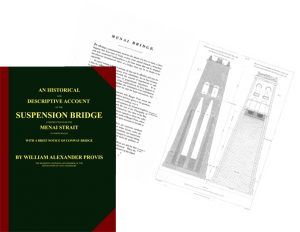 Produced facsimile, designed layout and oversaw publication. 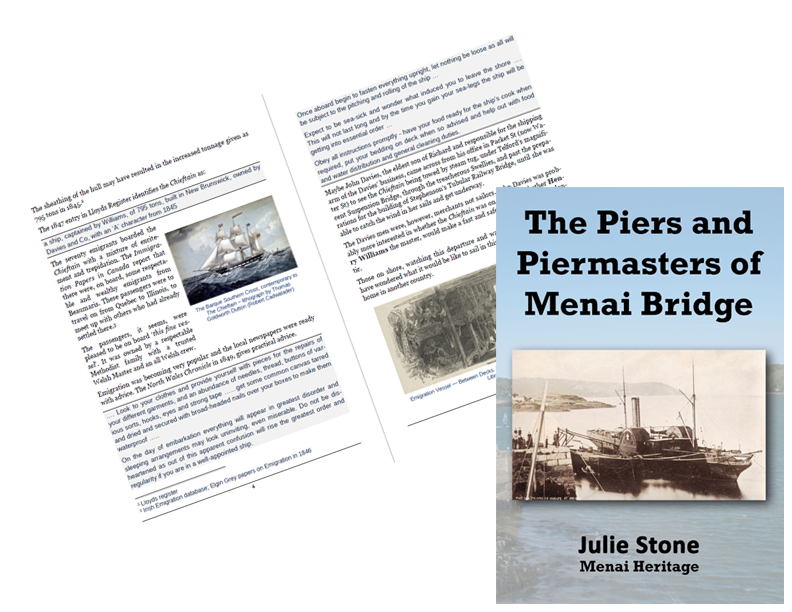 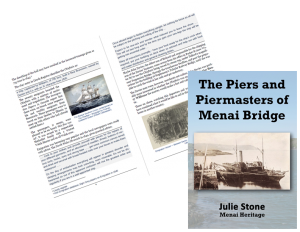 The Piers and Piermasters of Menai Bridge – Julie Stone, 2017, ISBN 978-0993235115. 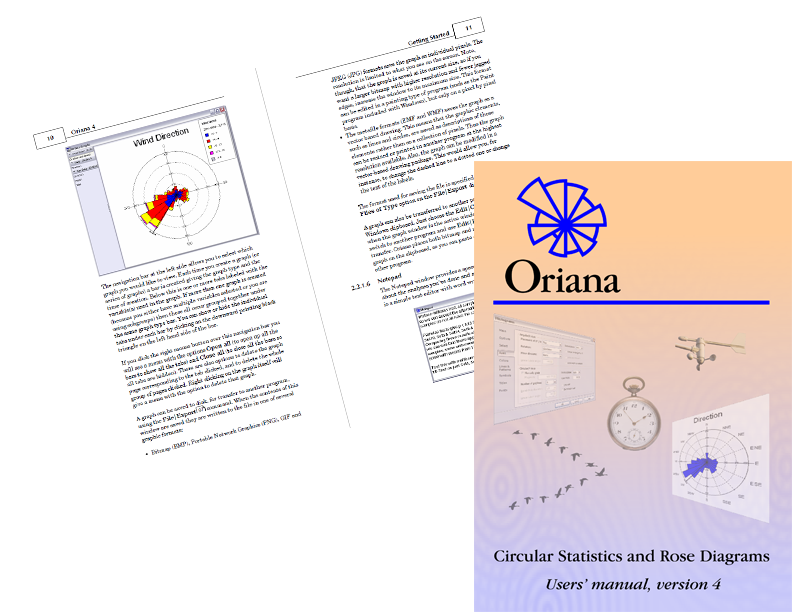 Designed layout and oversaw publication. 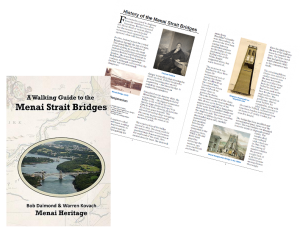 A Walking Guide to the Menai Strait Bridges – Bob Daimond and Warren Kovach, 2015, ISBN: 978-0993235108. 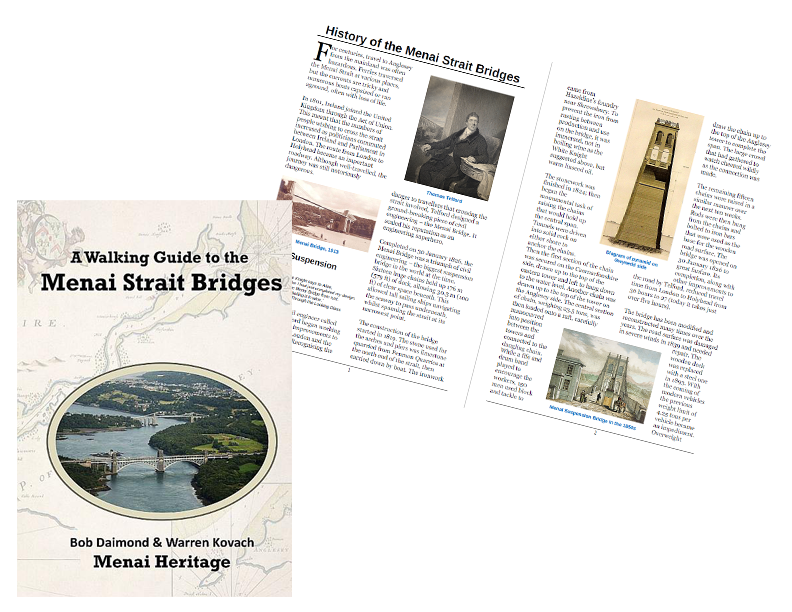 Coauthored this guidebook as well as sourced all illustrations, designed layout and oversaw publication. 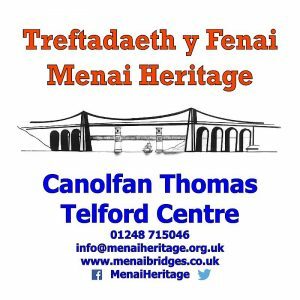 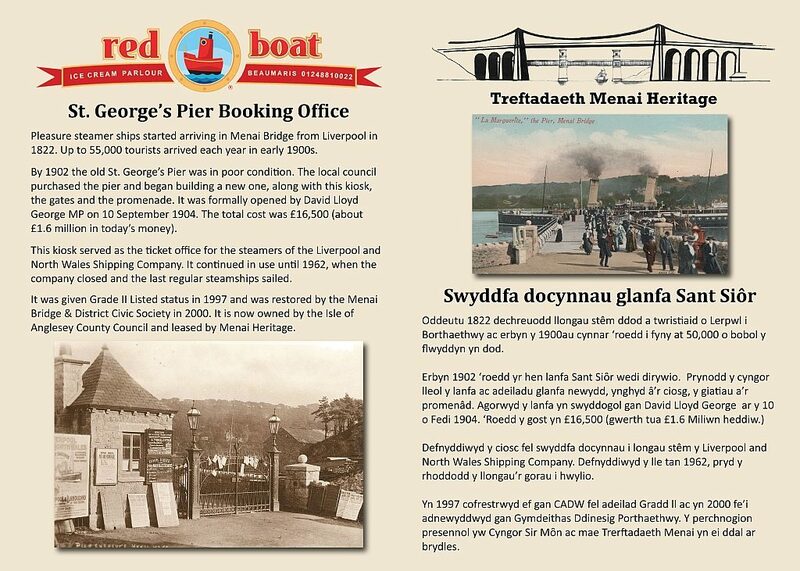 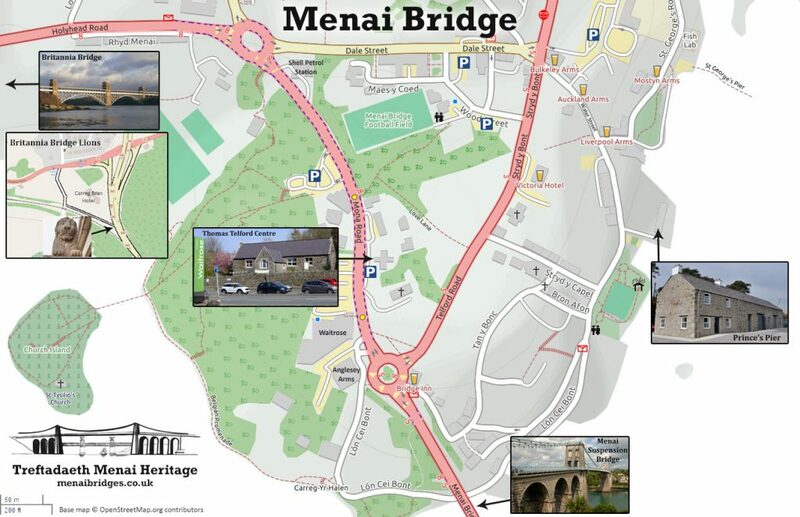 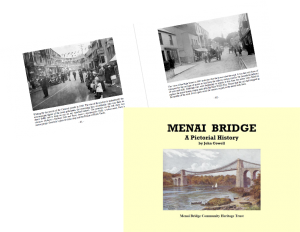 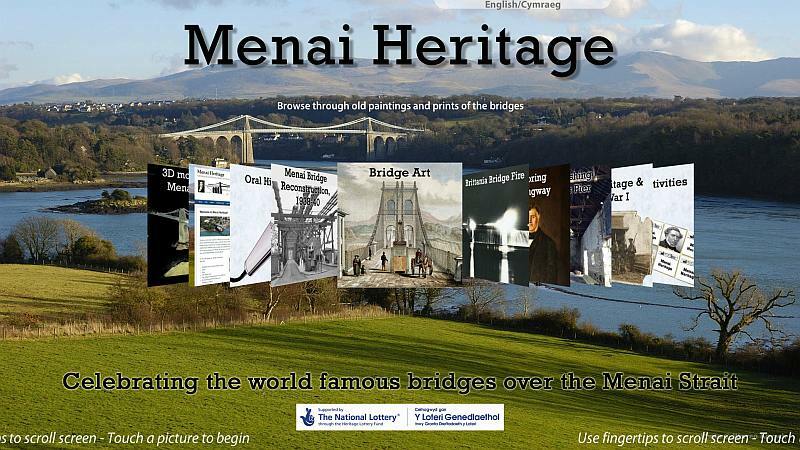 Menai Bridge – A Pictorial History – John Cowell, 2014, ISBN: 0 9518592 6 9. 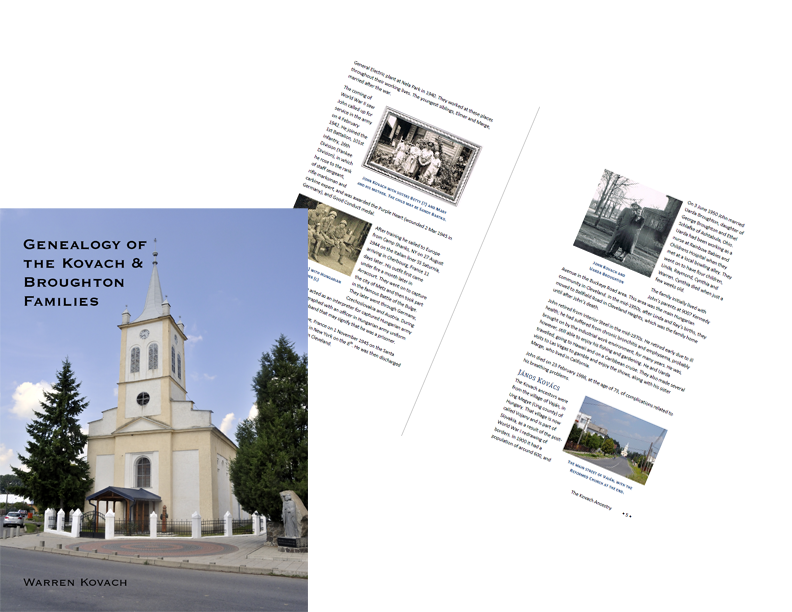 Designed layout and assisted with publication. 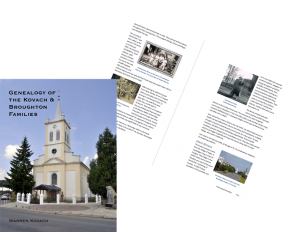 Genealogy of the Kovach and Broughton Families – Warren Kovach, 2011. 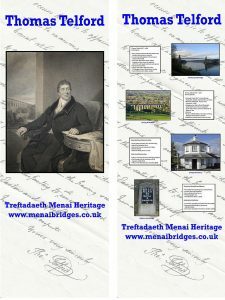 Authored this book as well as sourced all illustrations, designed layout and oversaw publication. 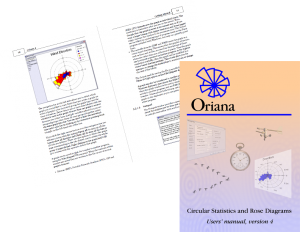 Oriana 4.0 – User Manual for circular statistics computer software – Warren Kovach, 2011. 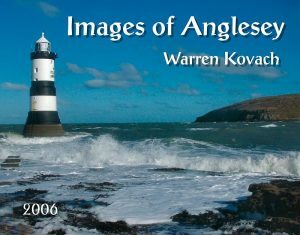 Authored this book as well as produced all illustrations, designed layout and oversaw publication. 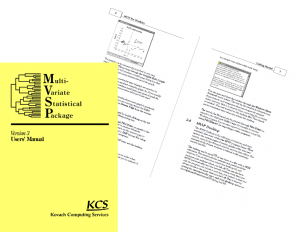 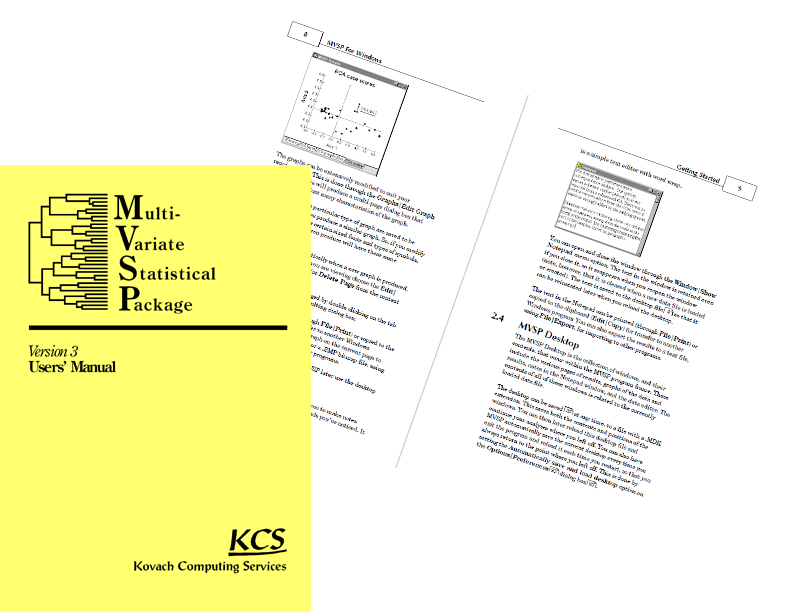 MVSP 3.0 – User Manual for multivariate statistics computer software – Warren Kovach, 2008. 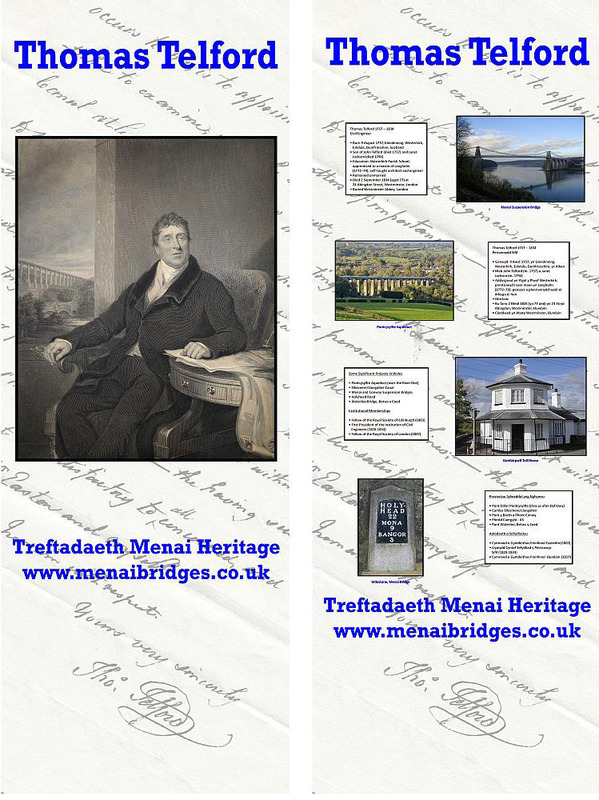 I designed and oversaw production of the following banners, posters and other items. 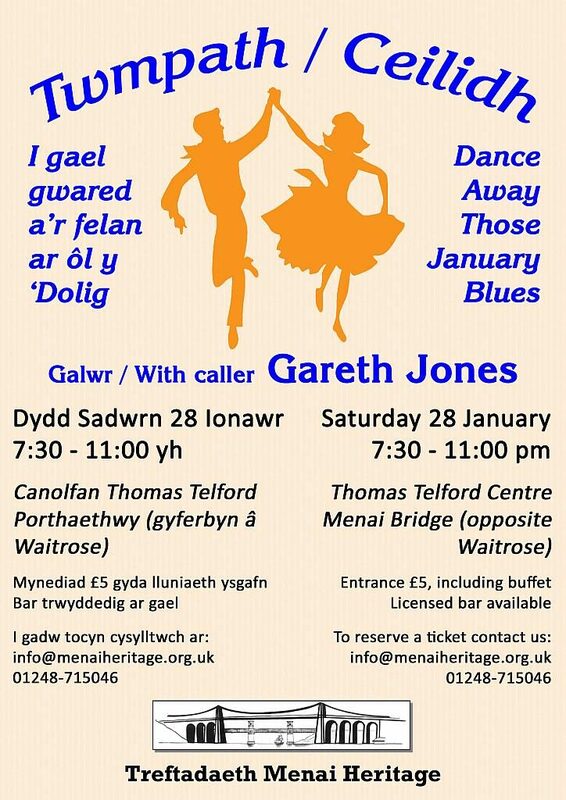 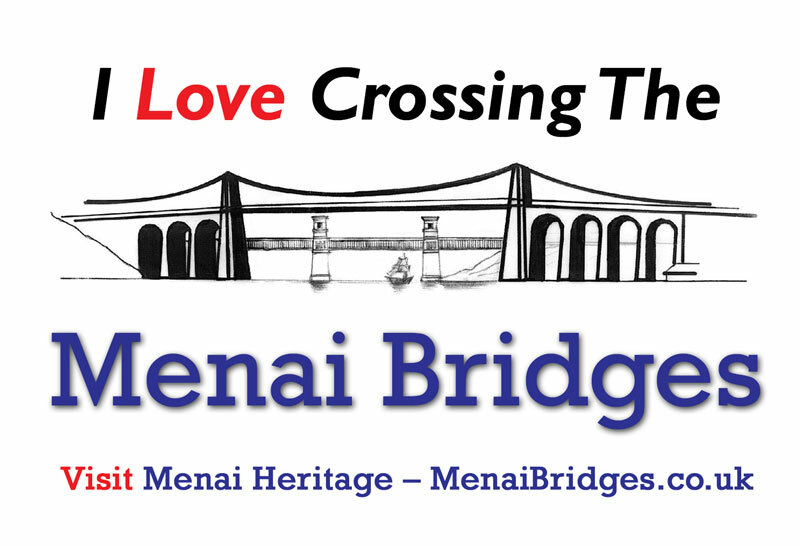 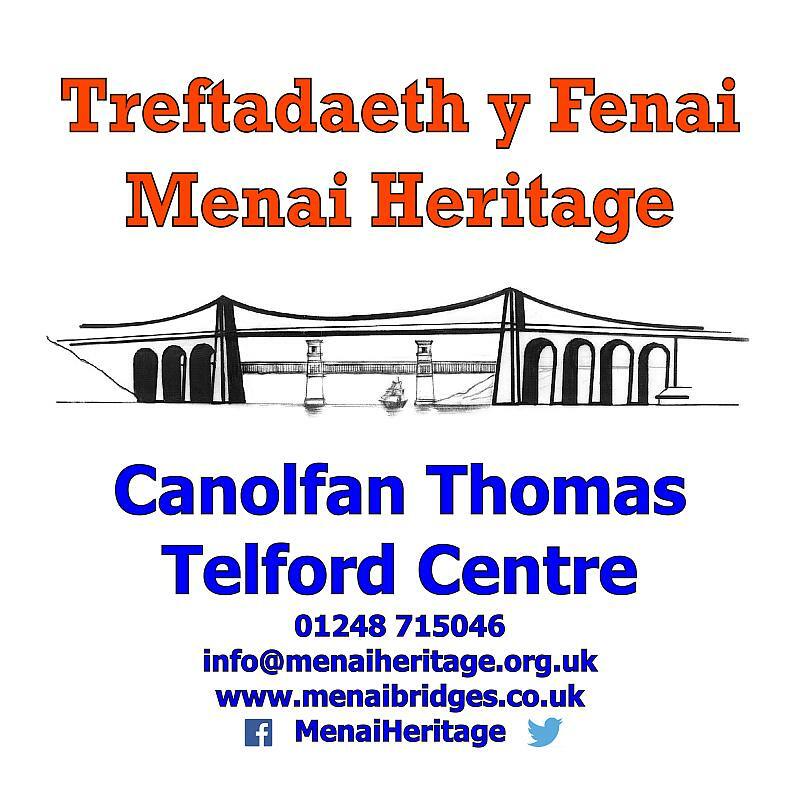 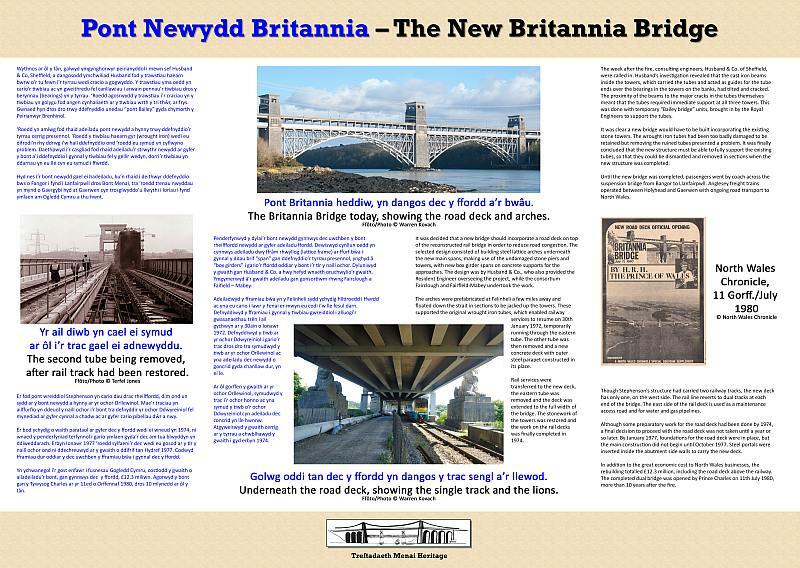 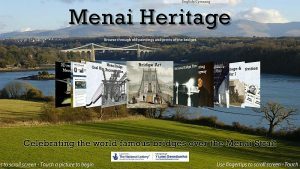 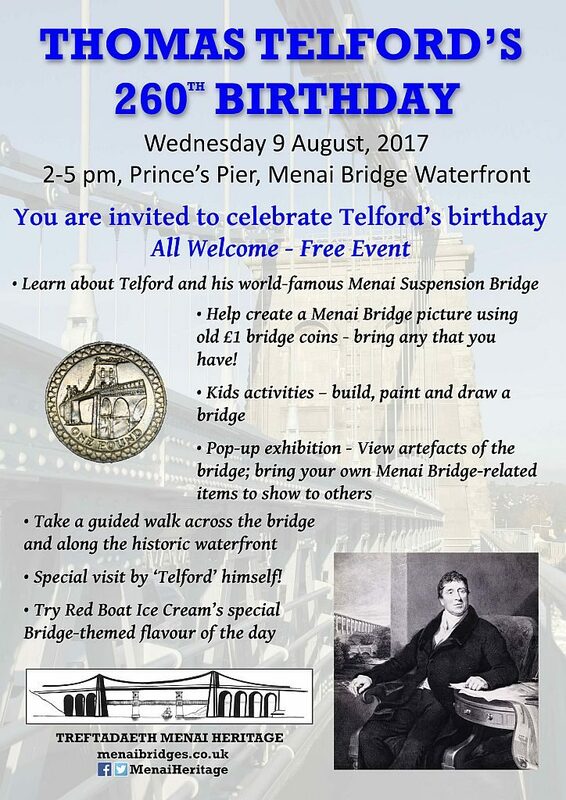 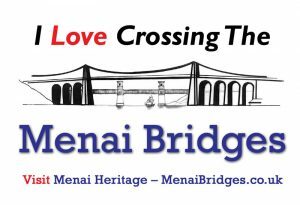 One of a pair of double-sided popup banners about the Menai Bridges engineers, for display in the Menai Heritage museum. 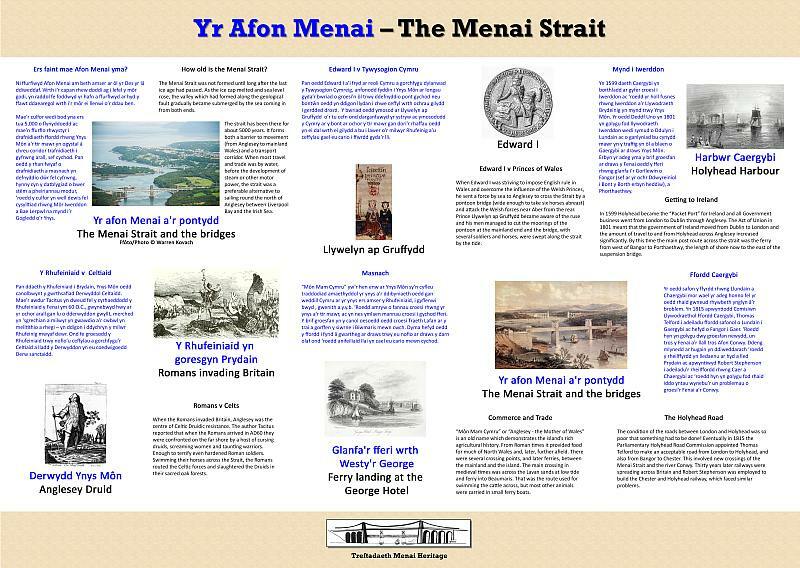 Signs for display outside the Menai Heritage museum. Cover of a calendar of my photographs, produced in 2006 and 2007.